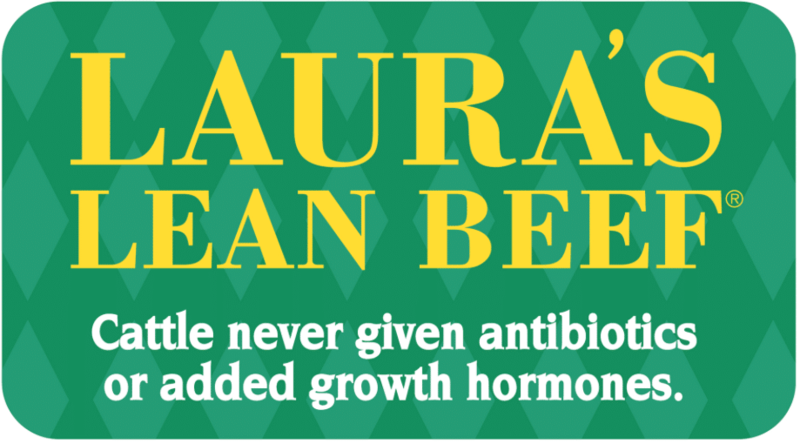 If you’re looking for a good deal on antibiotic-free, no added hormones beef, head to Kroger this week where you can get a pound of Laura’s lean beef for $2.99! Laura’s Lean ground beef $5.99 lb. $2.99 after coupon and cash back!